TGAIS, established in London in October 2014, is a business platform for the international investment community, presenting access to African investment opportunities and international finance. The summit is a meeting place for global investors and public and private sector African project owners. TGAIS is organized by DMG Events and funded by various sponsors, including British Airways, DLA Piper, and PwC. TGAIS was held in London in 2014 and 2015. 1,350 investors attended the 2015 TGAIS in London, with a combined net investment pool of USD425b to be deployed in Africa. As a result, over 12 projects have been agreed with governments in hydro-power, agriculture, housing and roads, and over 600 investors have been directly engaged with the African public and private sector. In 2016, in addition to London, the summit will be held in Kigali, Rwanda. TGAIS London 2016 will take place in November 2016 to connect global investors with African private and public sector project and business owners, alongside government ministers, CEOs of state-owned enterprises, and multiple African heads of state. TGAIS Rwanda 2016 will be held on the 5th and 6th September 2016 and attract 900 public and private sector leaders, representing USD200b of funds with an interest in the investment, trade and business opportunities arising in the region. 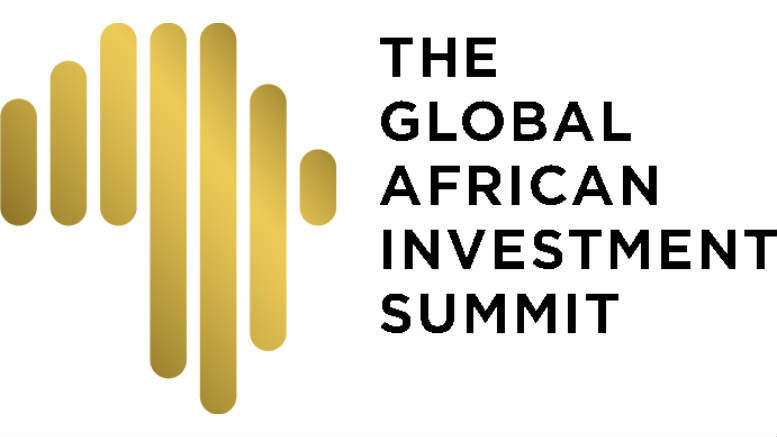 The Global African Investment Summit (TGAIS) that will be held in Kigali, Rwanda on 5th–6th September 2016, has released its confirmed program.